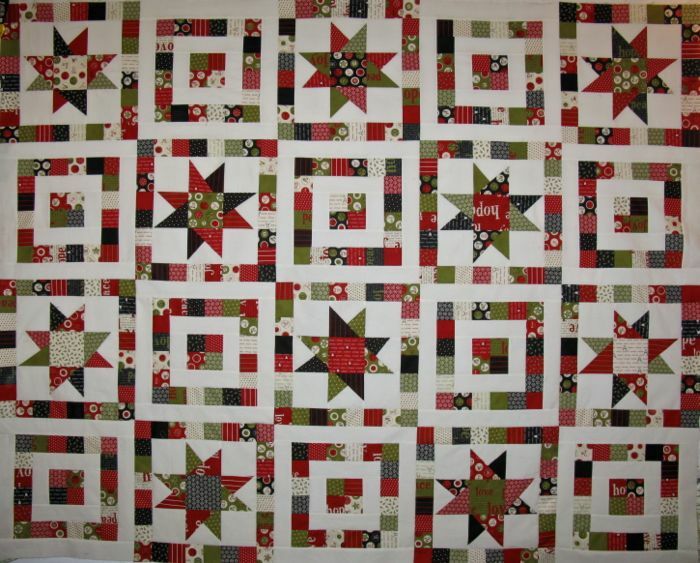 December | 2012 | OccasionalPiece--Quilt! 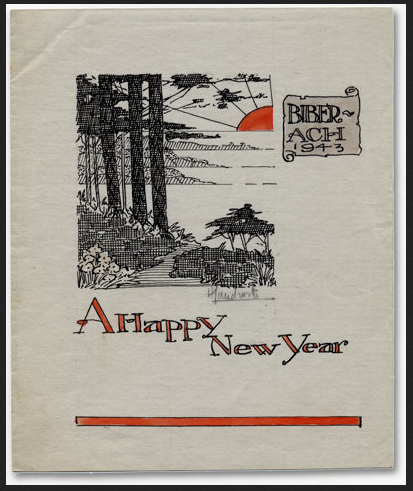 Posted on December 30, 2012 by Elizabeth E.
Every New Year’s this poem, In Memoriam, by Lord Alfred Tennyson, has been recited in Sweden to welcome in the new year. It’s one of my favorite hymns, not only because of the arrangement (the Marsdon tune, arramged by Crawford Gates in an especially riveting D-minor key, which gives it a haunting quality) but mainly because the last stanza urges us to “Ring in the . . . larger heart, the kindlier hand,” among other things. And while I could say that the wording might be reversed, giving us “kindlier heart and larger hand” and that would give us more chances to do quilting, I think I’ll leave it well enough alone and hope for what Tennyson wrote. Yesterday I just finished the quilt I started one year ago. This is a terrible, horrible blurry picture, but you get the drift. That’s what happens when you finish up late at night, and the pin wall has all sorts of other things pinned around the edges. Better pictures are coming. 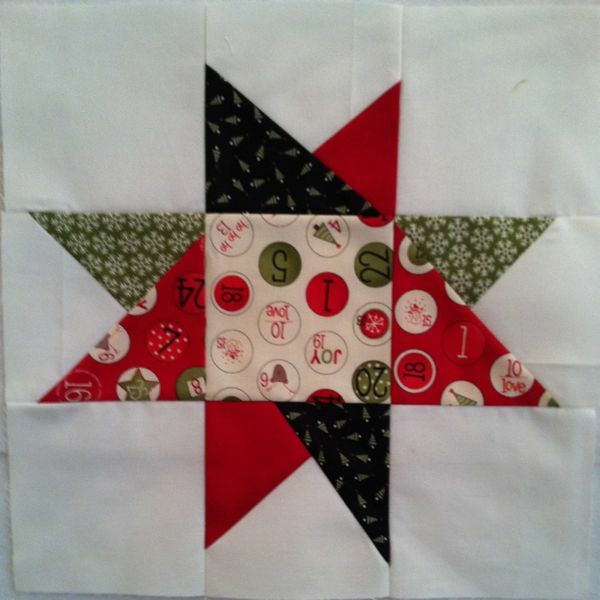 The fabric is Countdown to Christmas by Sweetwater, and the pattern is by Angela and found on Moda Bake Shop. Since the stars and I went several rounds before I finally was declared the victor, and because I think they look beyond wonky in some blocks, I’ve been thinking about the book Star Mother’s Youngest Child, a delightful story of how a wonderfully ugly little child comes down to earth to see what Christmas is all about, and ends up sharing the hearth with a grumpy old woman (which I certainly was at one point in this quilt’s construction). It’s okay that nobody but me will know what it means, but I like that title: Star Mother’s Youngest Child. I’m at the point of deciding whether to just piece up the extras for the back, or to take the last steps and make the shams that could go with this so as to decorate the guest room for the holidays. 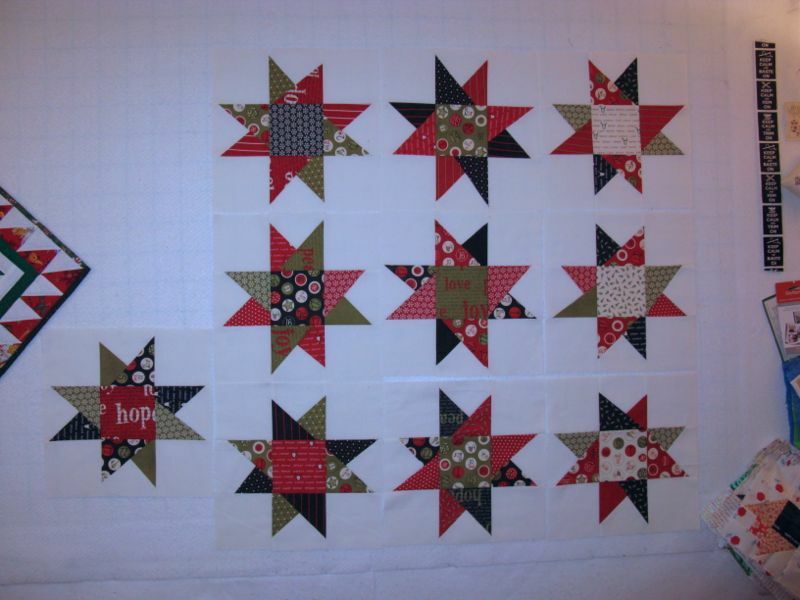 I’ll just make up two star blocks, for they measure 16″ and then border them and call it a day. It IS New Year’s Eve tomorrow, and I don’t have much on the schedule, so why not? 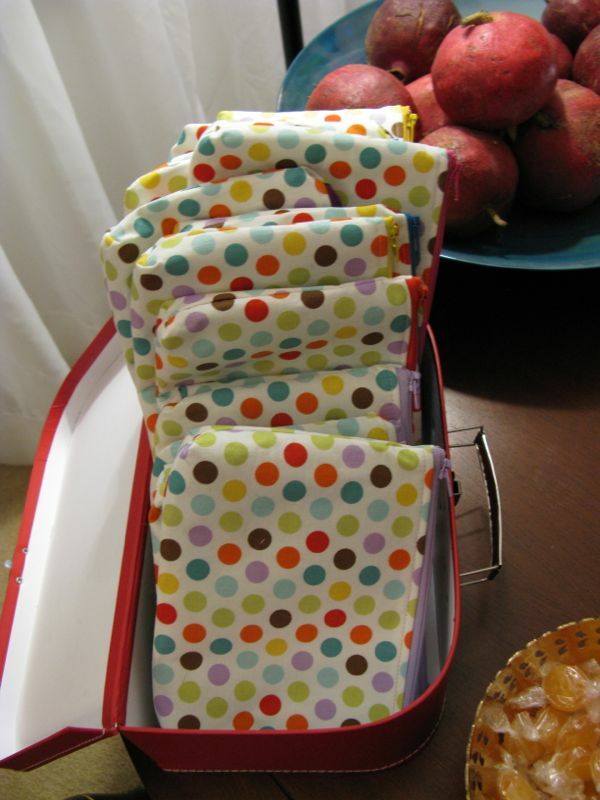 This is the stack from IKEA that I finally got washed up and ironed (yes, I’m one of those), excepting the bottom red/white snowflake fabric, which I bought on my way home from Utah in a bookstore that also carried fabric. How great is that? Forget coffee. 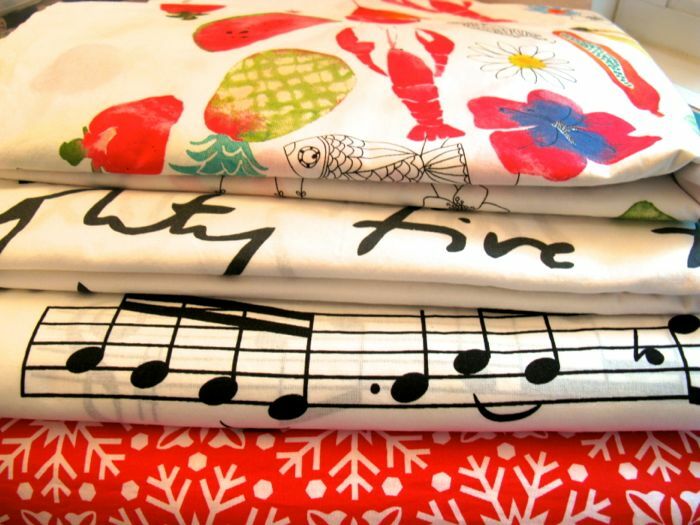 Give me books and fabric and I’m happy. 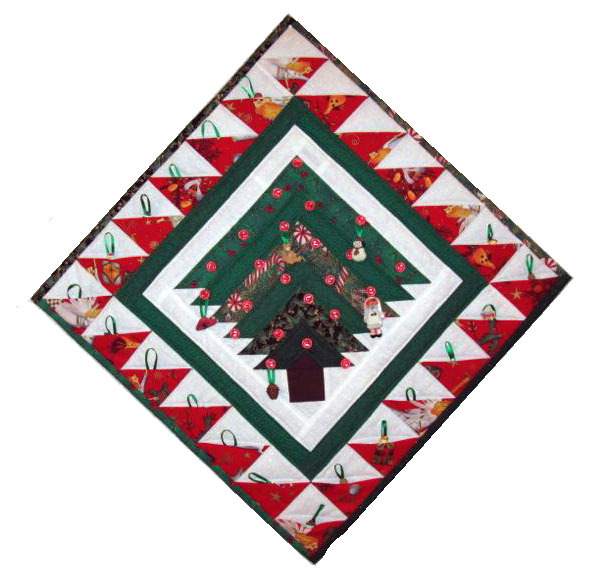 But that red snowflake fabric is destined to back the wonky snowman quilt I started LAST November, which is the next to go up on the pin wall, while I can still listen to Christmas carols and before the urge to clean out closets creeps in with the New Year. I’m too old for resolutions, but I try to put down some things that have me looking forward, for that is where the future is. One is our newest theme for Four-in-Art: trees. 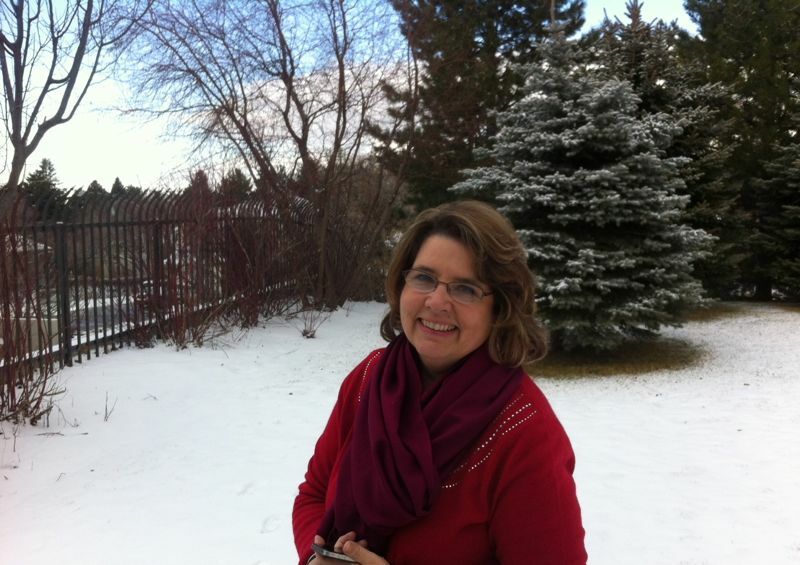 I took lots of photos of snowy trees while in Utah, and here’s a photo that my husband snapped of me in a lull in my photo-snapping. But the one tree I remember was by the side of the highway while I was driving up north, covered in glittery frost and standing completely out in a field, all by itself. I did see snowy trees on the way home, but most were obliterated by a huge snowstorm which had me sitting up straight in the driver’s seat, clenching the steering wheel, praying that the semi-trucks would stay in their tracks and I could stay in mine. I don’t know how the folks do it who live in snowy climes–you have my admiration. 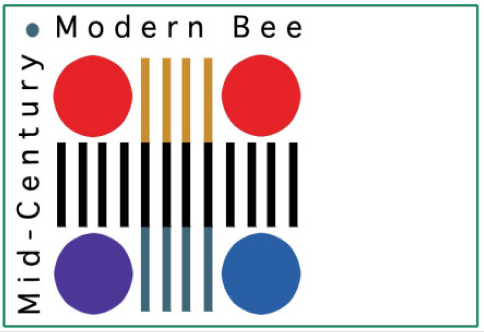 Another bright spot is the Mid-Century Modern Bee. 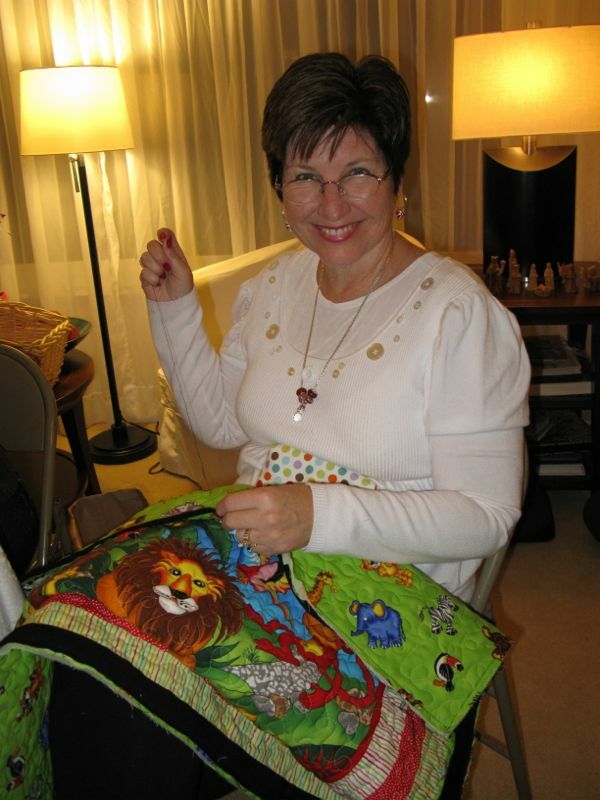 All of us Mid-Century Modern quilters are gathered together by Cindy, of Live a Colorful Life. 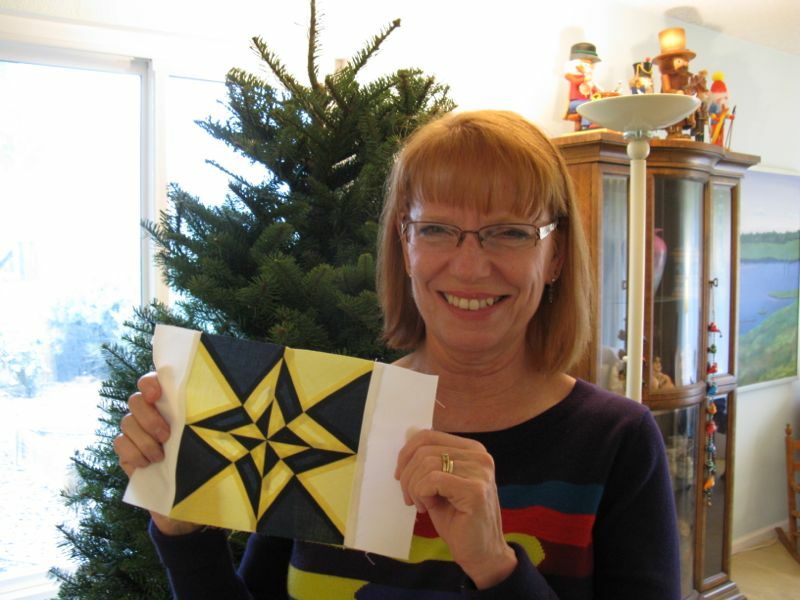 She and I had fun creating the logo together when she visited in November, and I look forward to participating with such a distinguished group of quilters. I don’t know what this New Year will hold. Certainly the Mayan calendar is going to go for another round of days, so I guess we should too. 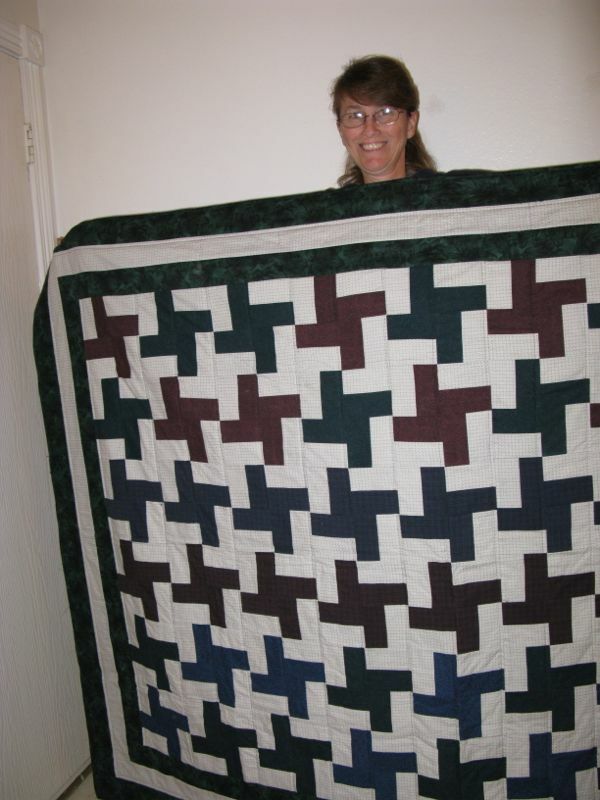 I hope to add to my 200 Quilts list, with another quilt just back from the quilter and awaiting the binding, then the documentation onto the list. 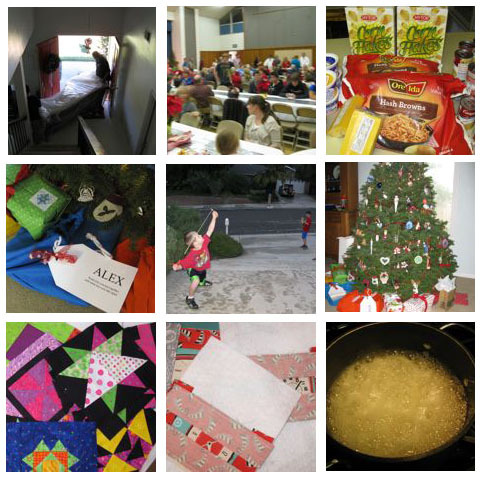 I hope to write more, both on this blog and others that I maintain, to teach well in the classroom, to read some books, and attend some quilting conferences (next up is Road to California, with its emphasis on glitter and crystals (not a fan), but hopefully I’ll find one or two that I love). I hope that you are gathering some bright spots together in your future, and that we are all able, like Tennyson, to “Ring in the . 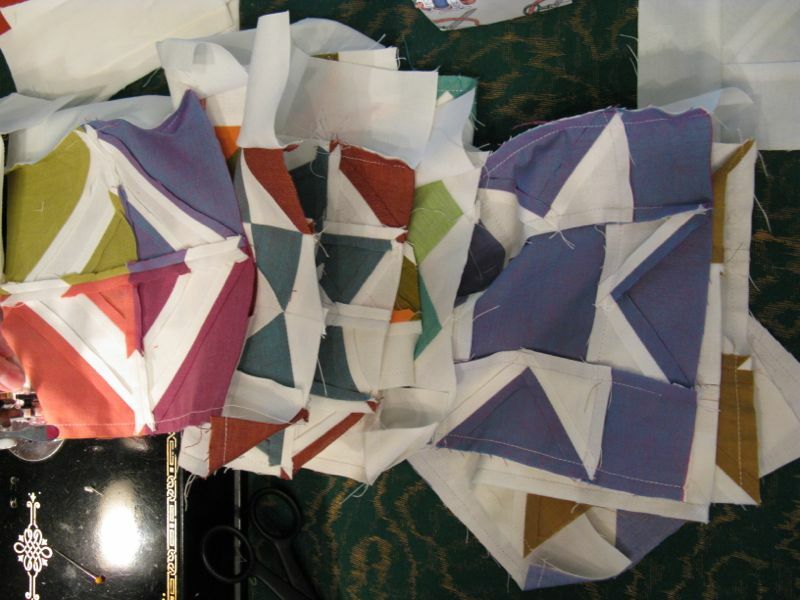 . . larger heart, the kindlier hand.” Happy New Year of Quilting! Posted on December 19, 2012 by Elizabeth E.
I know you must think I fell off of a cliff. 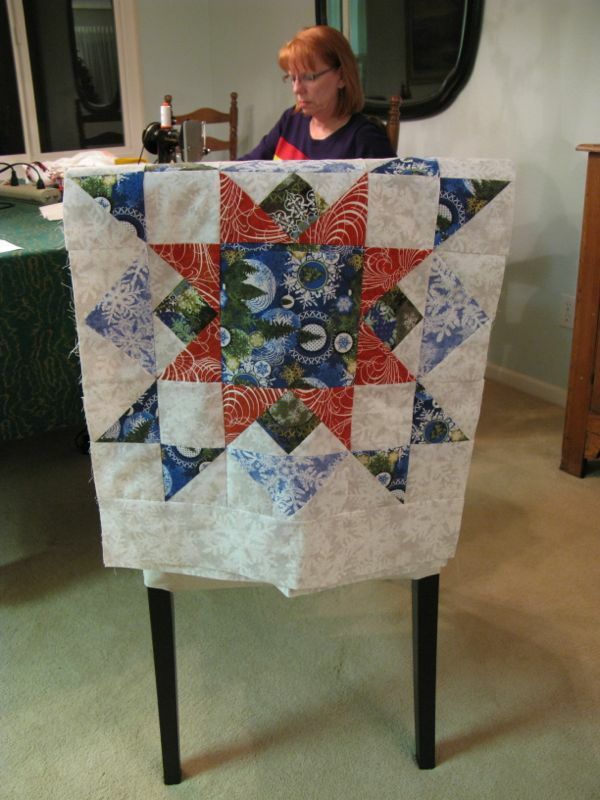 I posted on Lee’s Freshly Pieced blog as a guest host, (click *here* to head back over to her site for some great looking quilts) then went dark and silent for lo, these many weeks. Below is a composite of what went on, minus the rolling-of-the-eyes pictures while reading student papers and grading grading grading. Besides grading, we got a new sofa, I made vats of a potato dish for our church Christmas party, sewed giant canvas bags for my grandsons’ Christmas presents (we gave them small tool boxes and broken electronics from the local TV repair shop, so they could take them apart with their new tools), decorated the Christmas tree, celebrated Christmas with my son and his family, pulled out an old block swap project then put it away, started on Secret Project A, Secret Project B (it is Christmas, after all) and then would up my time making Butternut Crunch Toffee and Christmas Caramels. 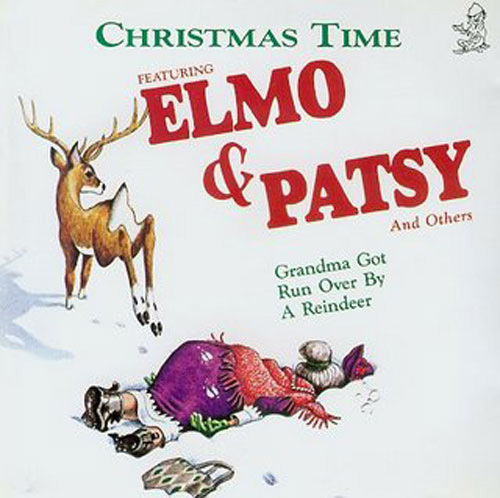 I have been feeling much like the grandma in the snow. And then last weekend’s horrible events happened, and like you, everything in my world pretty much came to a halt, and I watched the news, read about the lives of the slain children, and cried and cried. And one really bad day, both my daughter’s and my tender emotions collided in a colossal disagreement over nothing, and I realized that the resultant tears on both our parts was more indication that our days would be forever changed by our concern for twenty-eight families in Connecticut. I wanted to write about it, but mostly I just wanted to gather a quilt around the closest child, read them good books and ward off the outside world to protect them. 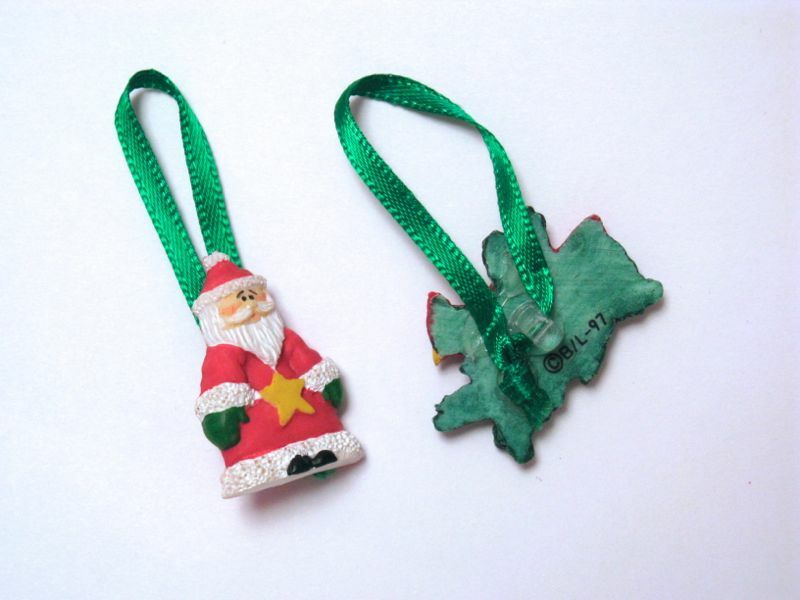 How to move from this wonky, capsized world back to Christmas? Start slowly, by doing the things that right the world after a terrific up-ending. 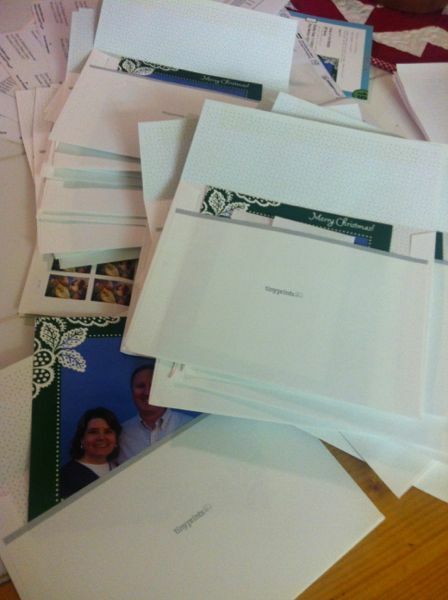 I wrote Christmas cards. Thinking about those closest to me enabled me to brave the mall and do some gift-buying. I spent time with good people, friends, church friends, family. 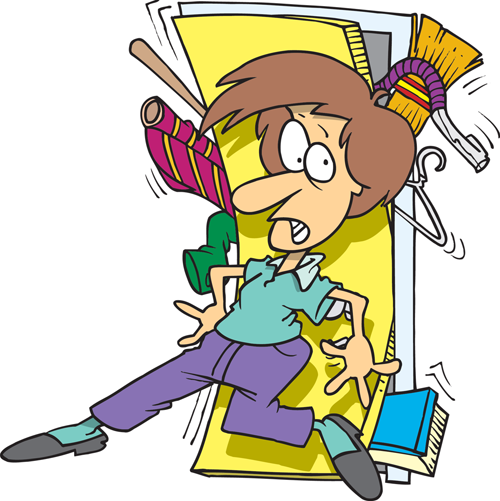 Many many years ago, after I went through my Horribles one tear-filled Christmas (a divorce), the counselor said that trying to get back into a routine would help everyone. So I made some toffee. Then my annual Christmas Caramels, while listening to Christmas carols. And realized that I’m no good at making Wonky Stars. I can get the star “blades” on crookedly, a necessary ingredient for wonkiness. But I keep messing up the placement of the star blades direction, like the one above. So I would lay them out, and invariably have to unpick one. I decided to plow through it, for if I left this project midway, I might never be able to get back in. The stars turned out appropriately wonky, maybe more wonky than they should have. But more importantly, the stars are done. 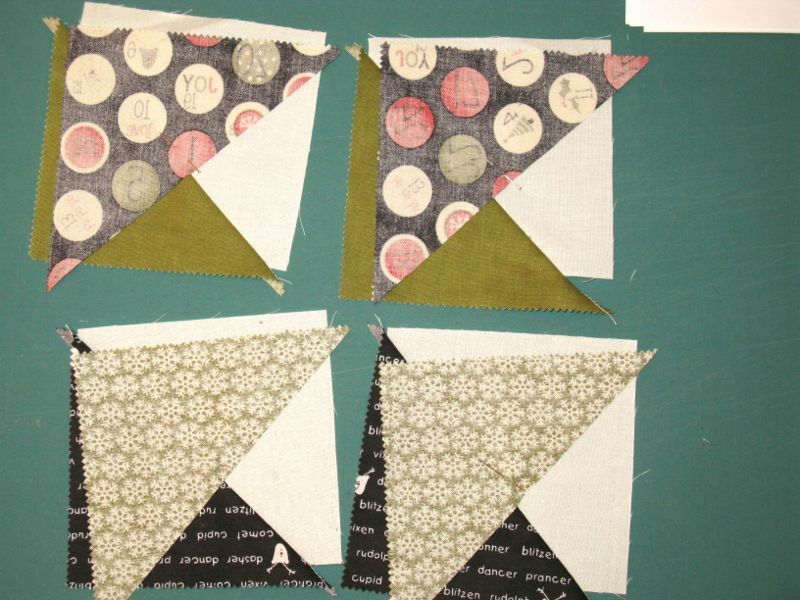 And I hope to find some time in the sewing studio to sew the companion blocks to this quilt. Next week, we’ll be spending some time with my family, with my husband’s family, looking at lights, singing Christmas hymns at church. We’ll also be listening to Uncle Earl play Lady of Spain on his accordion (a rare treat), celebrate the season with my Dad and Mom’s great cooking, and yes, like most families, we’ll tell jokes, admire the babies, trade stories of cancer, new furniture, failed toffee and failed marriages, changed jobs, successes in grad school, all of us sharing bits and pieces of our patchworked lives. 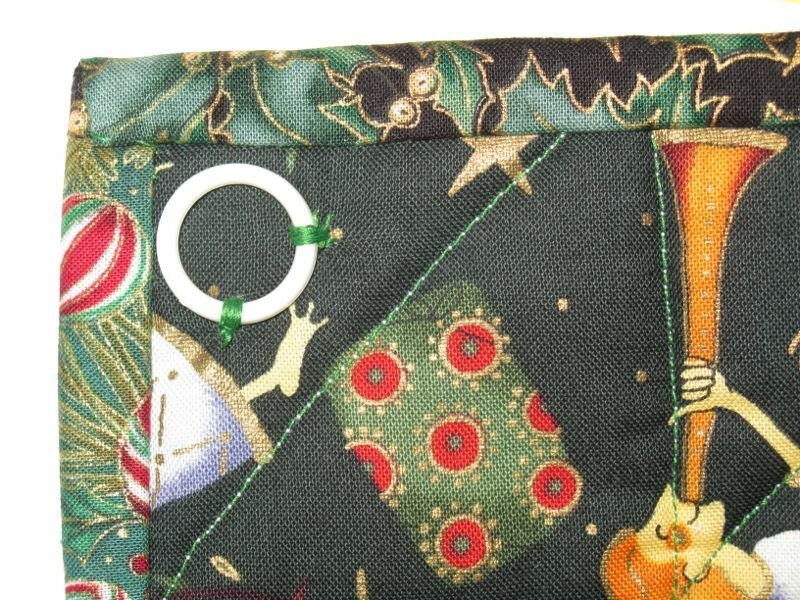 I wish you all the best of a patchworked Christmas! 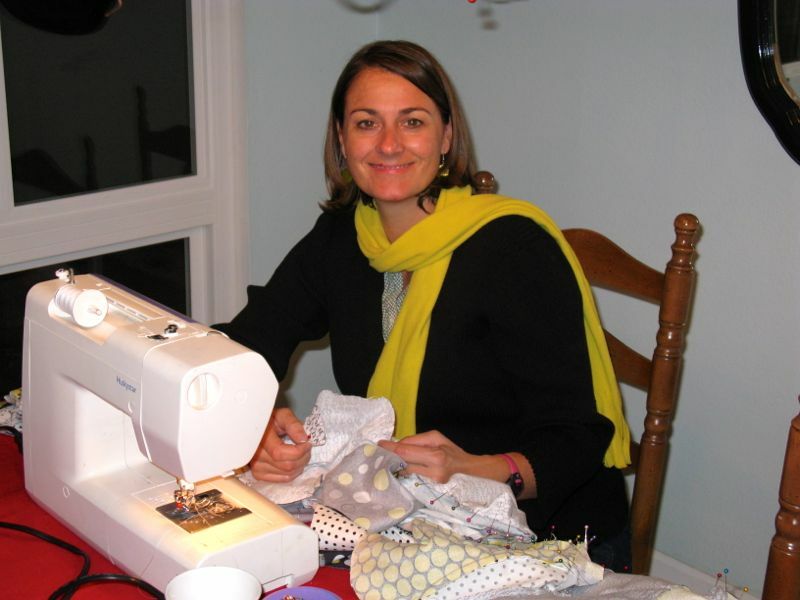 Posted on December 3, 2012 by Elizabeth E.
I’m sure I’ve told you, but our little quilt group–named The Good Heart Quilters–began when Lisa, majorly pregnant with her second daughter, enlisted my help (as well as few others) to get us all together to sew. 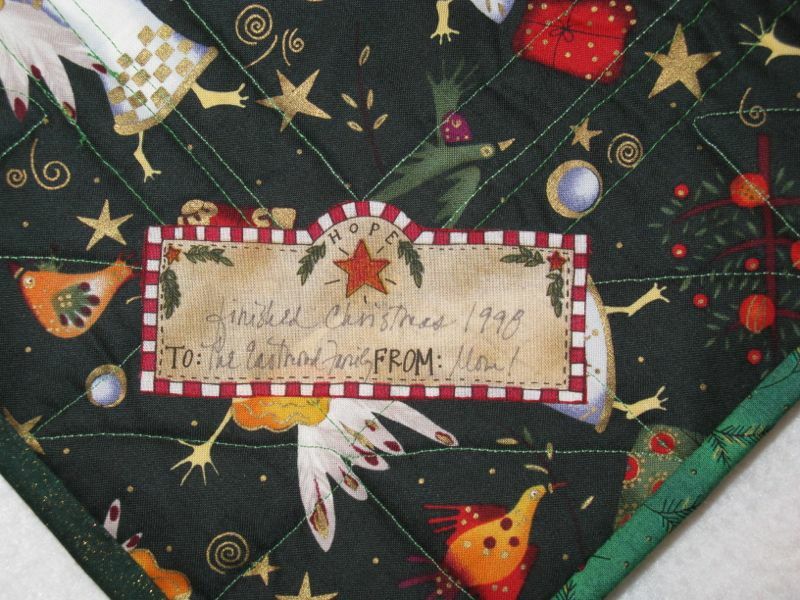 Our first quilt night was December of that year, and just about every month after that we loaded up our sewing machines, rulers, mats and rotary cutters on the first Friday and sewed until the caffeine from our stash of Coke and root beer wore off and we headed home, usually in the wee hours of the morning. Fast foward sixteen years. Lisa is in the middle in the brown vest and still looks as young as she did that night (and by the way, she had her baby the next day). 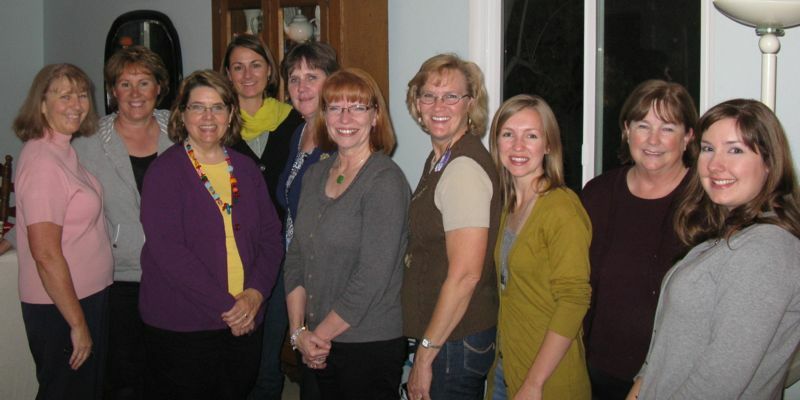 We have some new Good Heart Quilters, but it’s fun to have this gang hang together as long as we have. In the middle next to Lisa is Cindy of Live a Colorful Life, who joined us for the party (and stayed with me for the weekend). And now, everyone was cleared out by 10:30 p.m.
Leisa and I hosted this gig, and she arrived early to give my tired Christmas wreath a makeover. 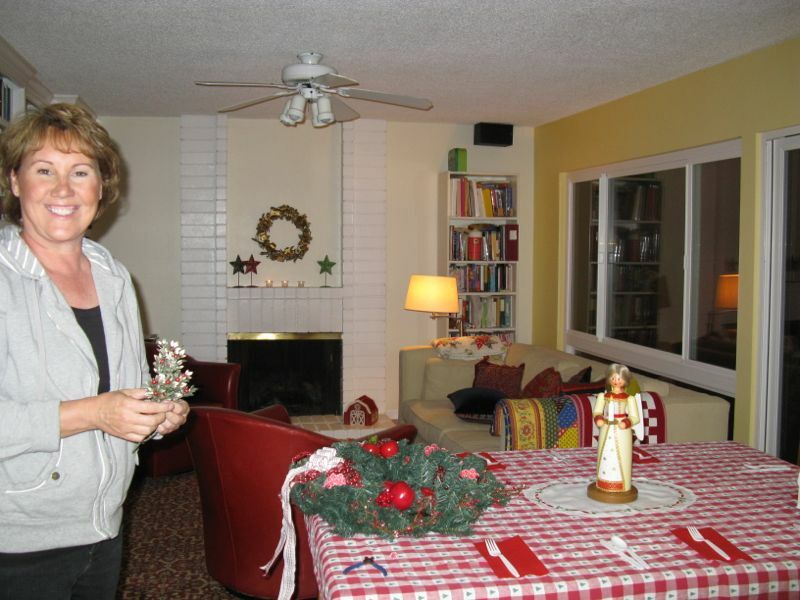 Thanks, Leisa, it looks terrific (I didn’t get wreath-making DNA). 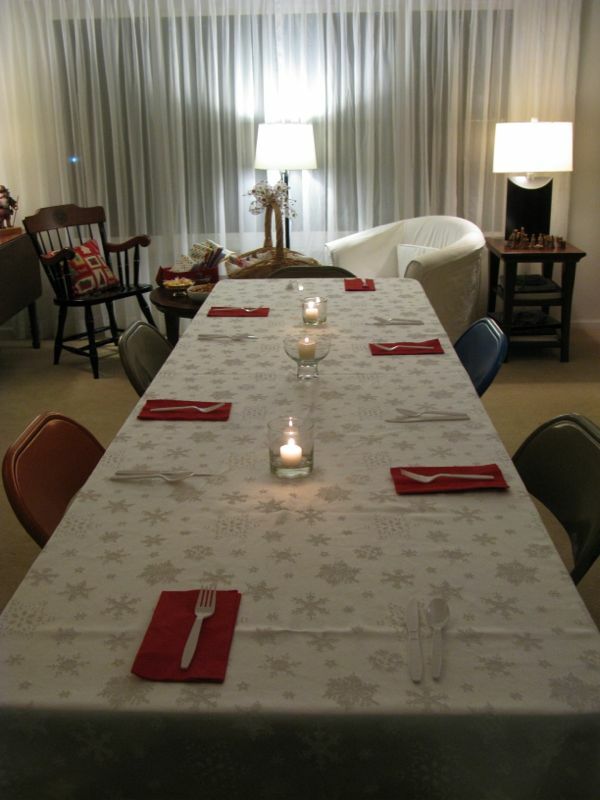 We set up two long tables, plus had the one in the kitchen, ready to go. 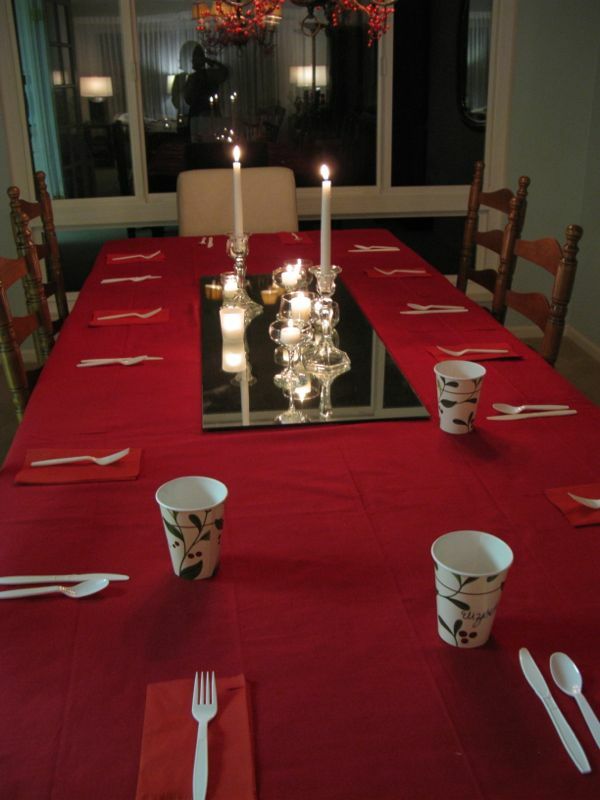 I hate juggling too many utensils, so Cindy and I set them out. Cindy had arrived the day before, and that morning we had done a little shop-hop, but were back in time to set up the party. 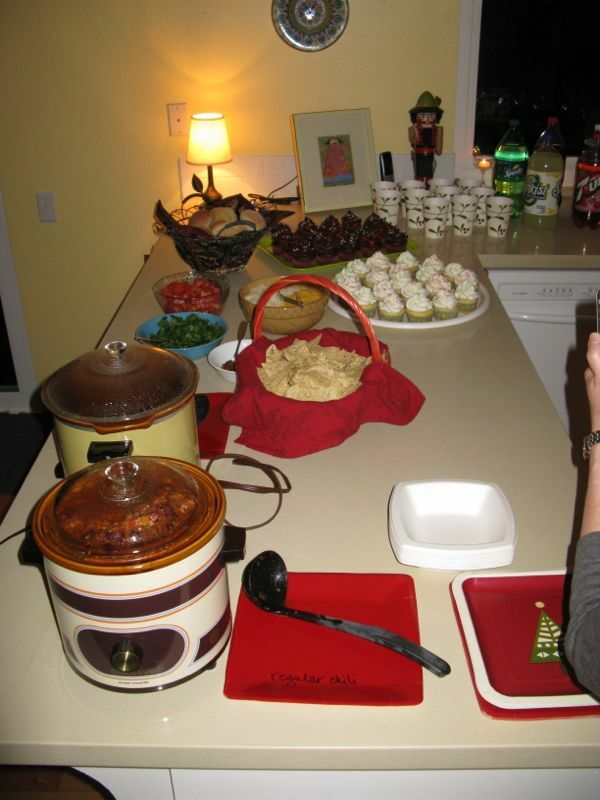 I’d cooked up a slew of my mother’s chili on Thursday (because chili always tastes better the next day), Leisa brought rolls and sodas, and everyone brought the toppings. 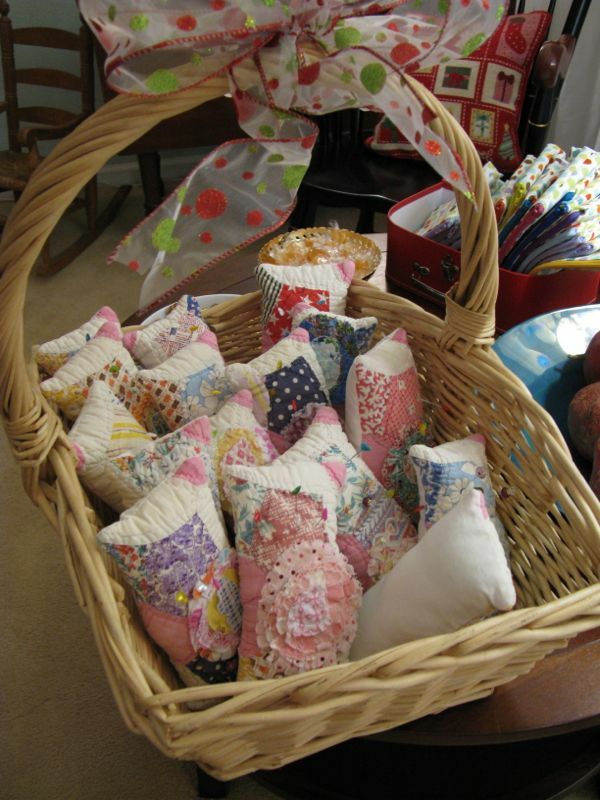 Leisa found these sweet pincushions for everyone, and together we sewed a bunch of zippered pouches to give out as gifts (below). 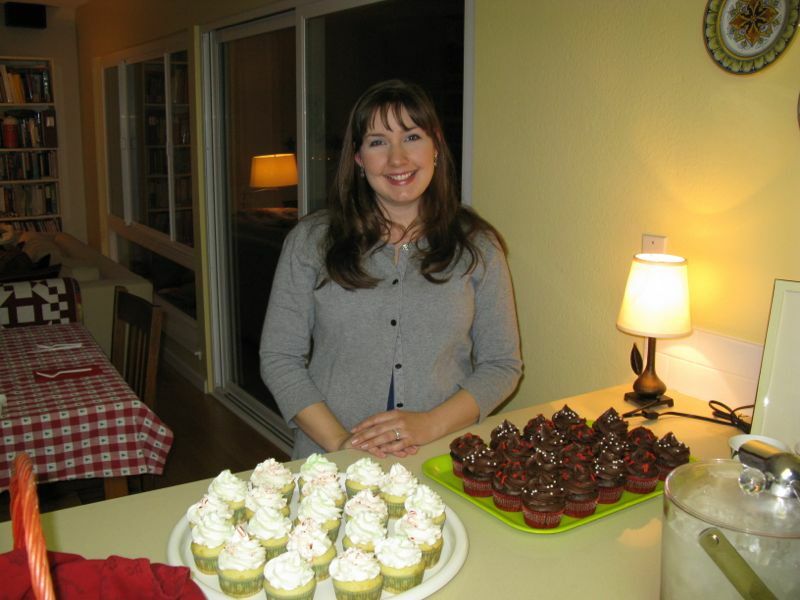 Bethany brought two kinds of cupcakes: chocolate and white. 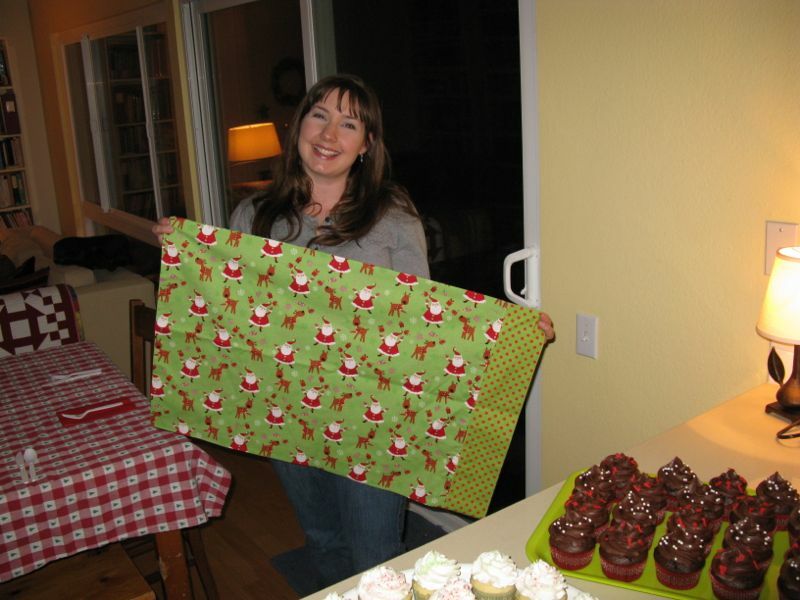 And she brought one of her first sewing projects to show us: a cute Christmasy pillowcase. The chili and all the fixins. 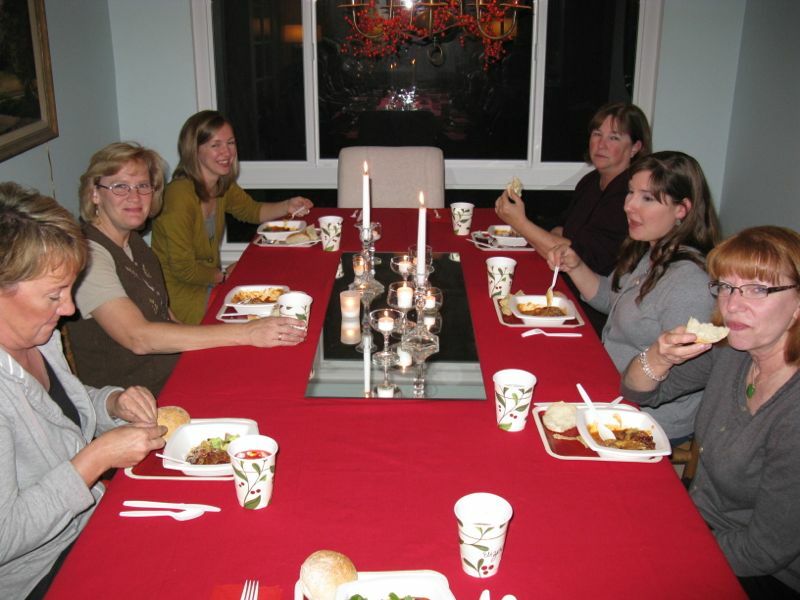 Karen brought us some vegan chili, as we have a couple of women who are watching what they eat. I like that our group changes and flexes to our needs. 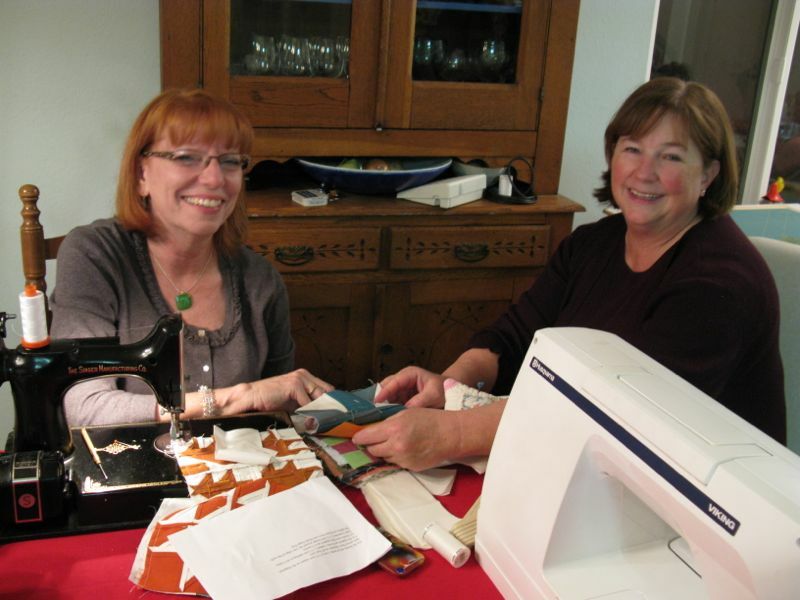 Quilters in the kitchen. . .
. . . and the dining room. After dinner and visiting, we got to work. Lisa brought a yo-yo project and everyone helped. 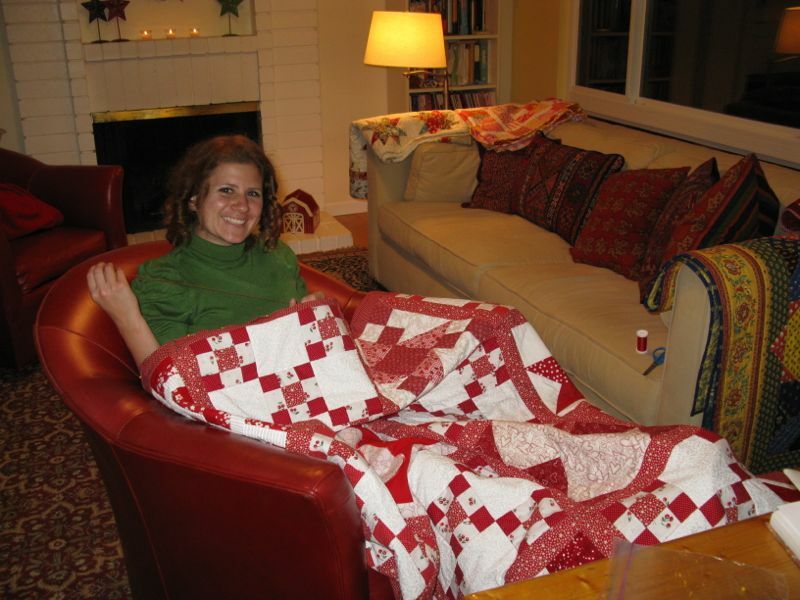 Bridget curled up in a red chair to sew on her red/white quilt. Simone’s working on her apple core quilt. Someone commented that she seemd to have dressed to match what she was working on, but she denied any overt connection. 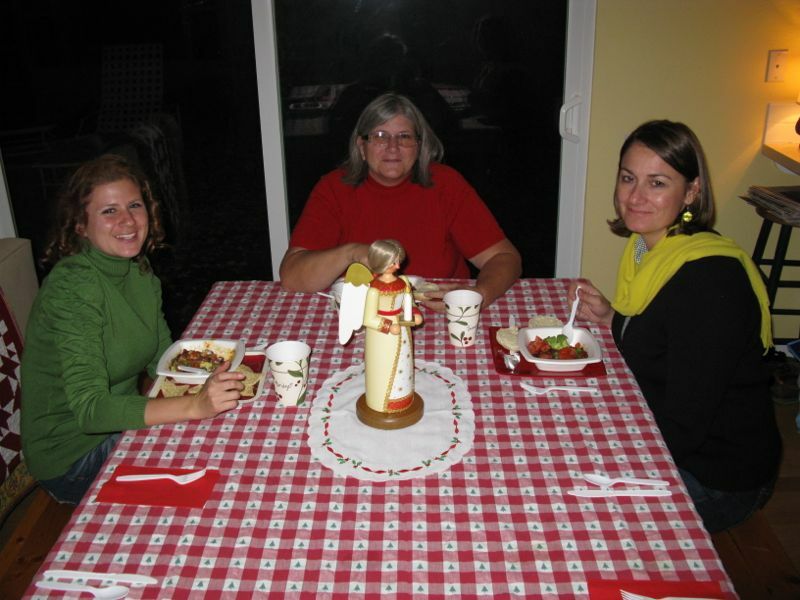 Kelly, who came just for a little holiday cheer and destressing, quickly joined us in visiting. 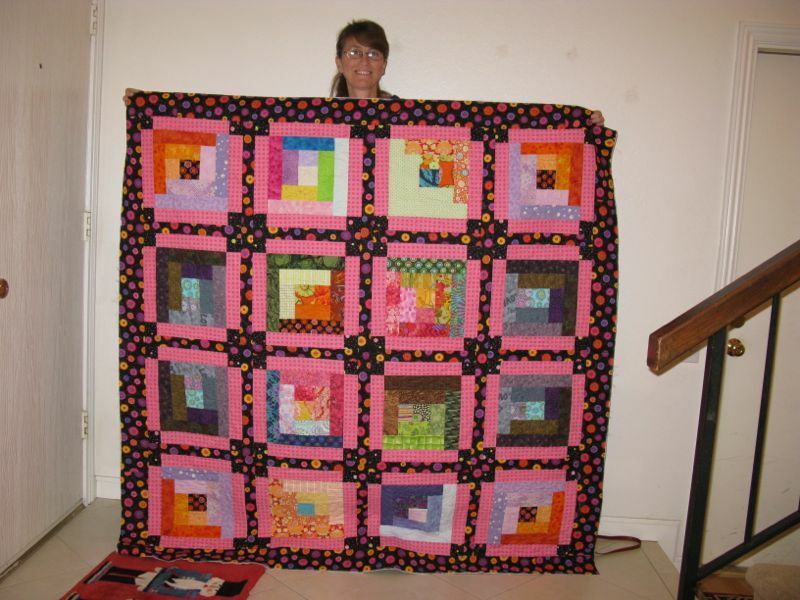 Tauni has finished two quilts–the one above, and the one below. JoDy is getting the binding on a zoo-themed quilt. 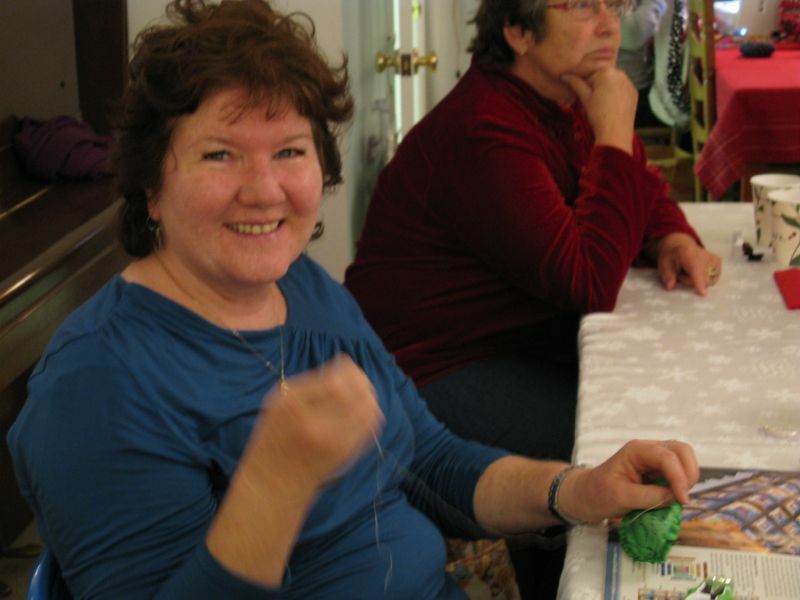 Jean helped Lisa with the yo-yo project and in the background, Carol listens intently. 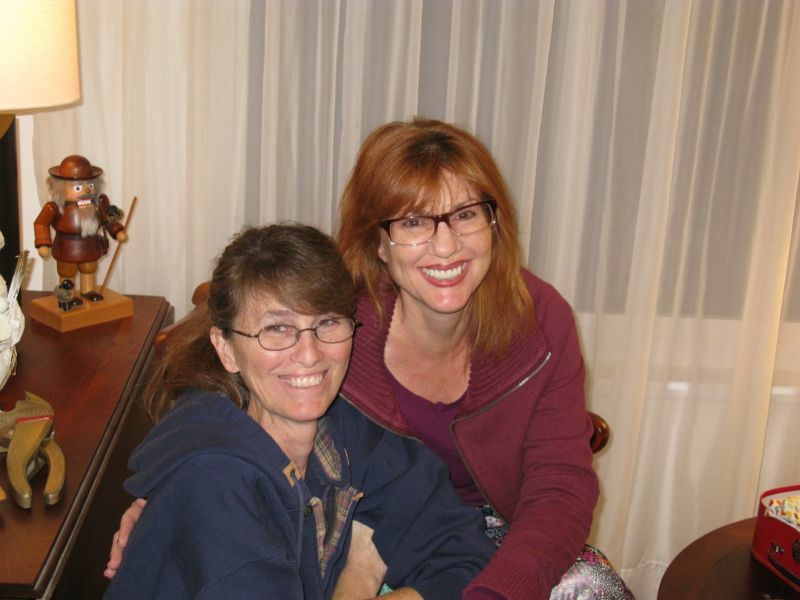 Cindy and Laurel talk shop: Farmer’s Wife blocks. Seeing those blocks all together was really stunning. It’s hard to appreciate them only on the blog. I got a closer look the next day, when Cindy and I decided we’d had enough running around and hunkered down to sew. This is the string of them, coming off the machine. She was bordering them, but I kept finding ones that I loved. Like this one. Almost thou dost persuade me to make my own set, Cindy. Almost. But I think I’ll just admire yours. 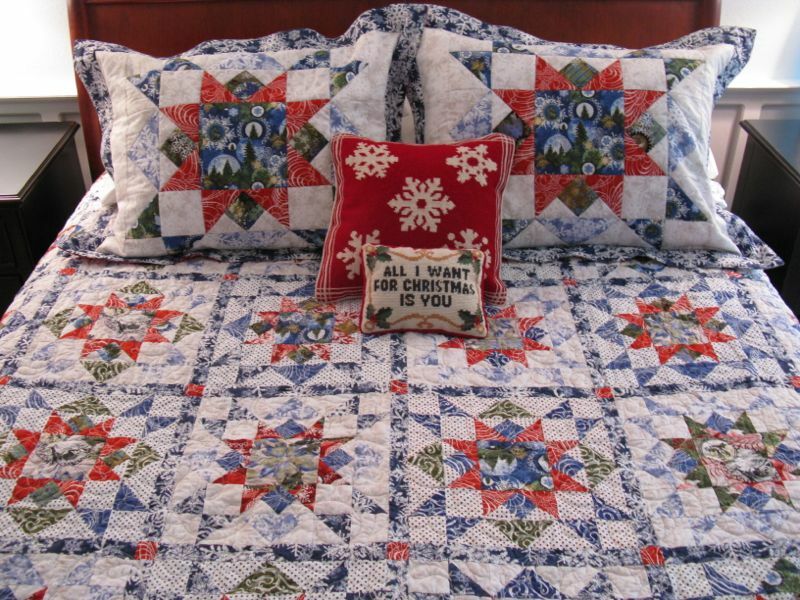 I got busy on the shams to go with the Christmas Star Quilt that I’d made a couple of years ago. I did want to get these done last year, but we went to Ohio for Christmas, and then there was that cancer surgery thing I had to go through (I’m fine) but it sure disrupts a life. So, better late than never. 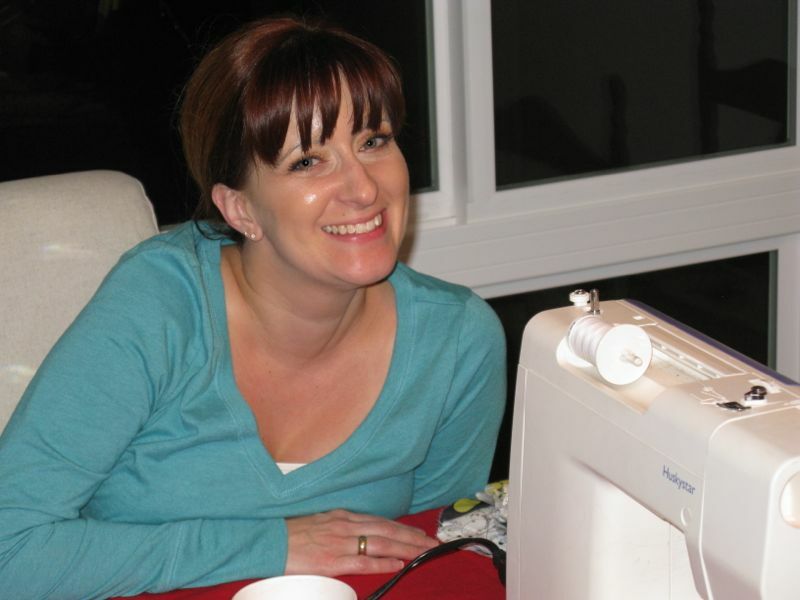 I’m guest-hosting at Lee’s Freshly Pieced Blog on Wednesday, so check back then for the finished reveal on the shams. Sunday morning, the weekend with Cindy came to an end, when I drove her down to the train station to catch her ride home. We were early, so sat and talked quilting stuff: blogs, creativity, challenges, feelings of inadequacy, and the impact of online distraction. From our conversation, I have enough ideas for many more posts. 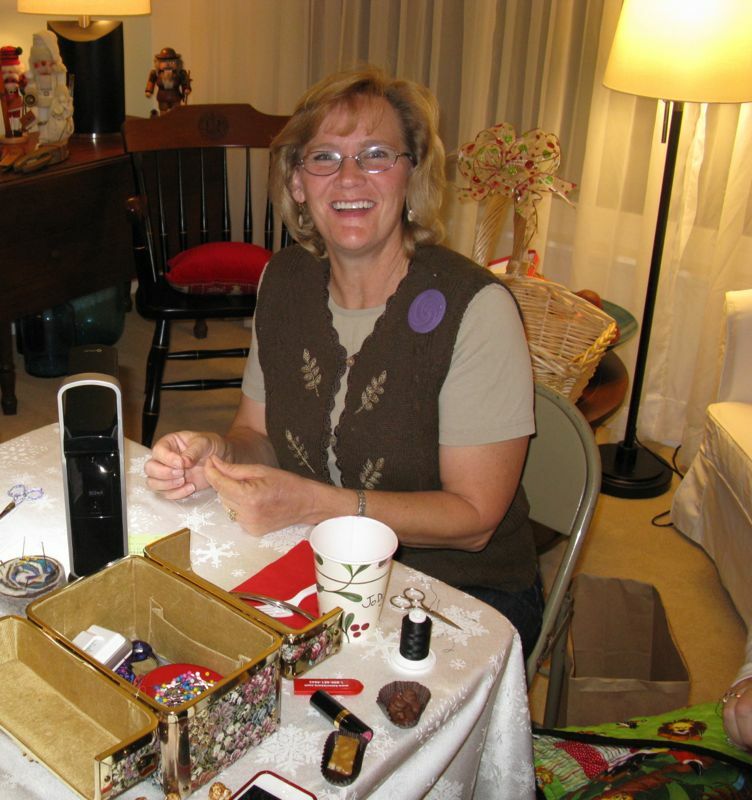 I appreciate my quilting friends–both those that I have had for many months and years–as well as those I meet online. P.S. 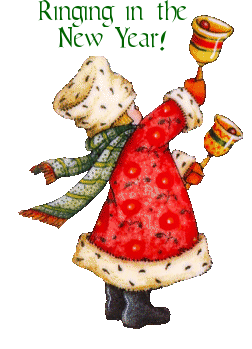 Those of you who read my blog through your readers, click through to see the new Christmas banner at the top of my blog. 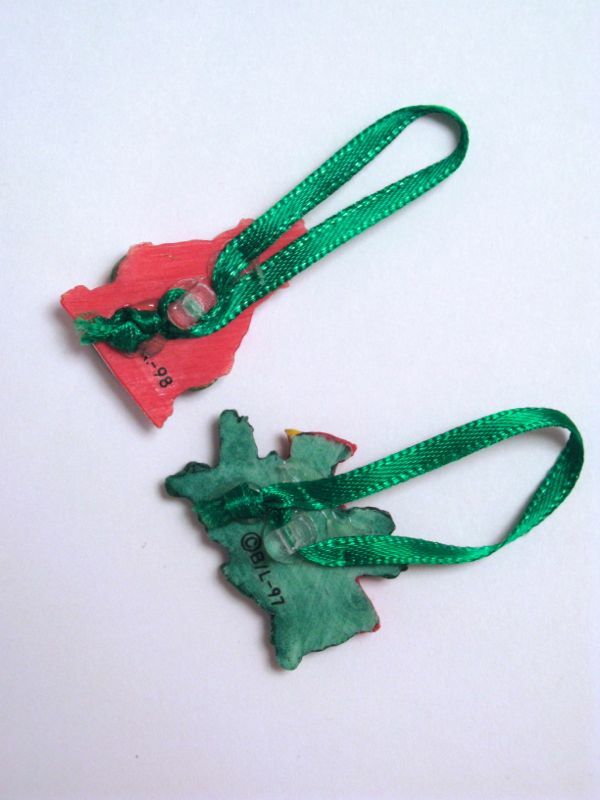 Some of these photos were taken when we lived in Virginia and are trees found around Washington DC during the holidays.